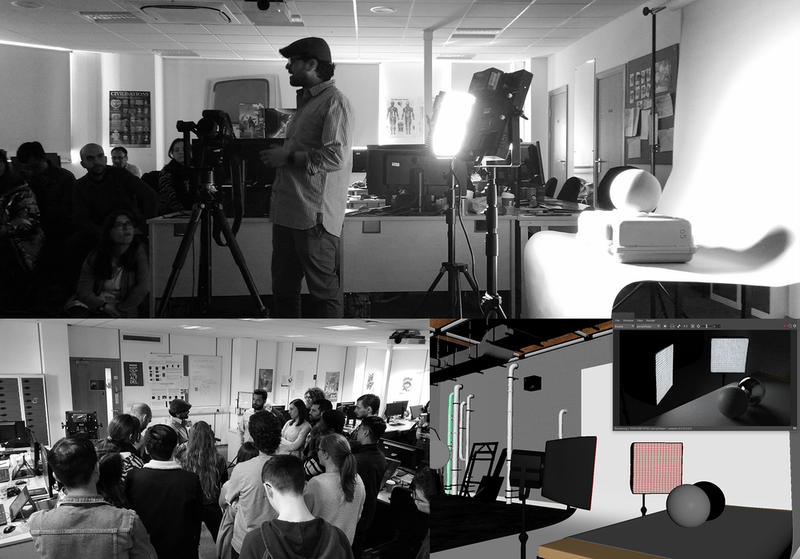 I am a VFX Trainer specialising in designing and delivering courses to create solid and diverse production ready skills in all 3D related departments and across a number of facilities worldwide. Through a balance of the creative and the technical, I help create thinkers and problem solvers – not just button pushers. I am a Computer Animation and Visual Effects Trainer and Consultant specialising in designing and delivering courses to create solid and diverse production ready skills in all 3D related departments and across a number of facilities worldwide. My background in academia feeds into my ongoing connections with Universities and Colleges which provide Computer Animation and Visual Effects courses. I am involved in course and examination design as well as lecturing, running workshops and mentoring.